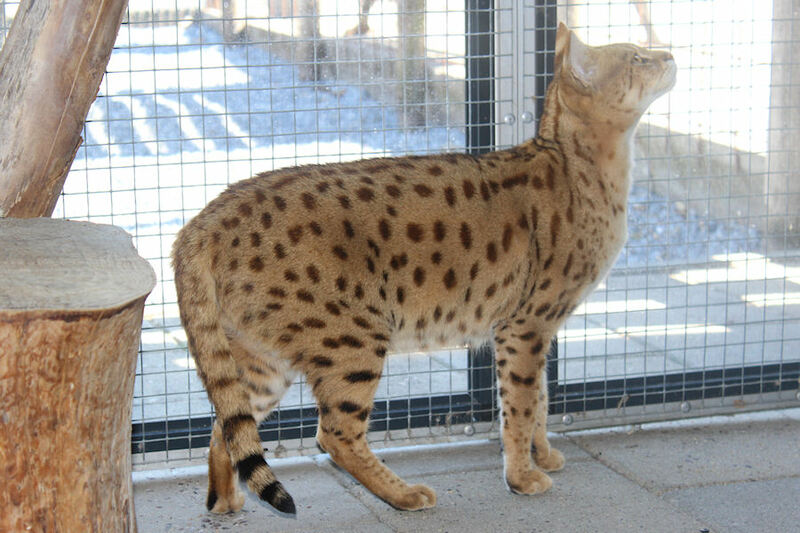 Almost all of our Savannah cats and males descend from the world-famous and founder of the breed, the A1 Savannahs Cattery from America. 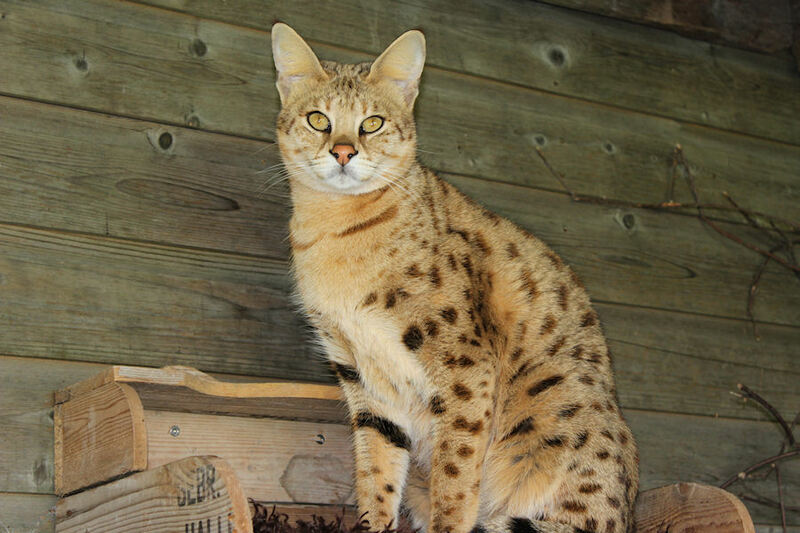 Maya – F1 Savannah Female Cat, Born on 13 August 2011. 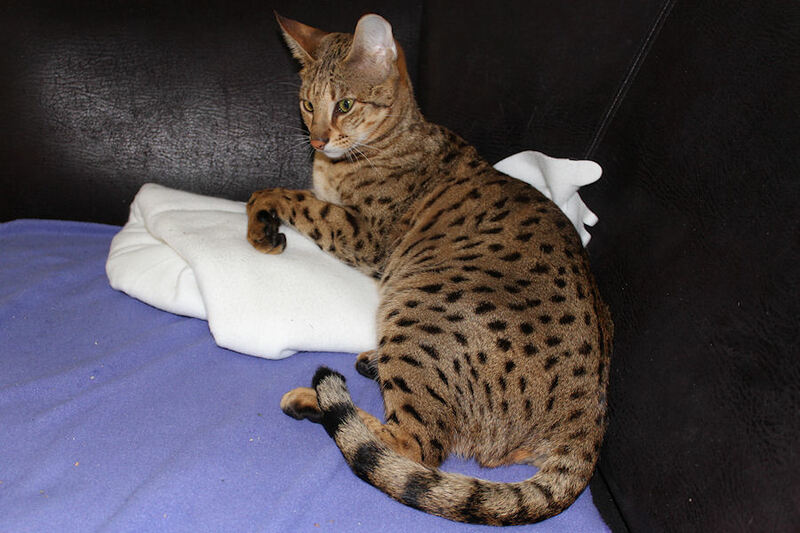 Naomi – F1 Savannah Female Cat, Born 3 Februar 2013. 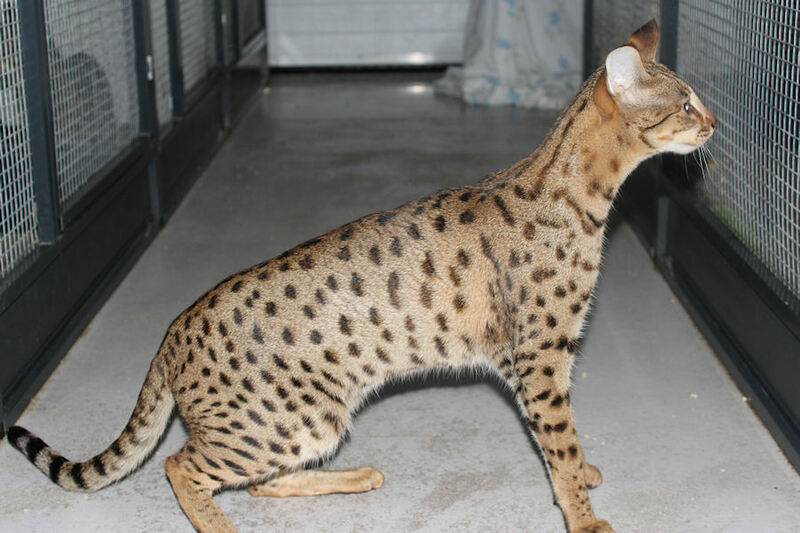 Ajoka – F1 Savannah Female Cat, Born 27 October 2011. 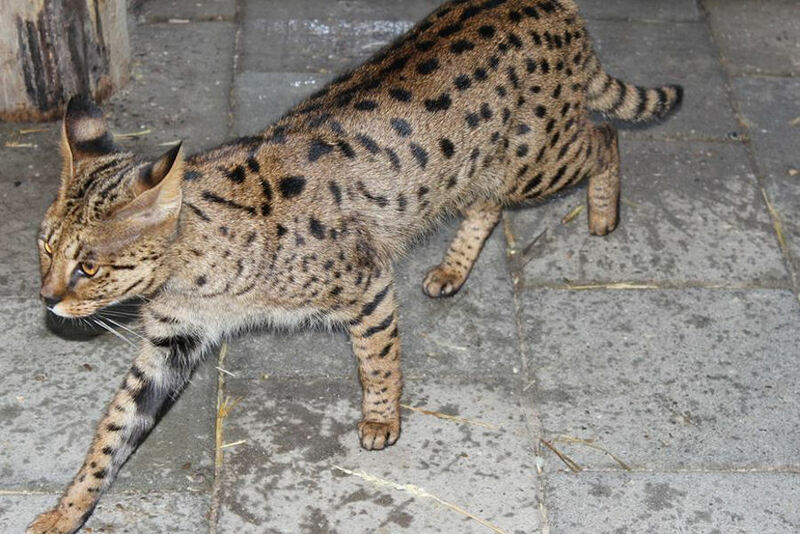 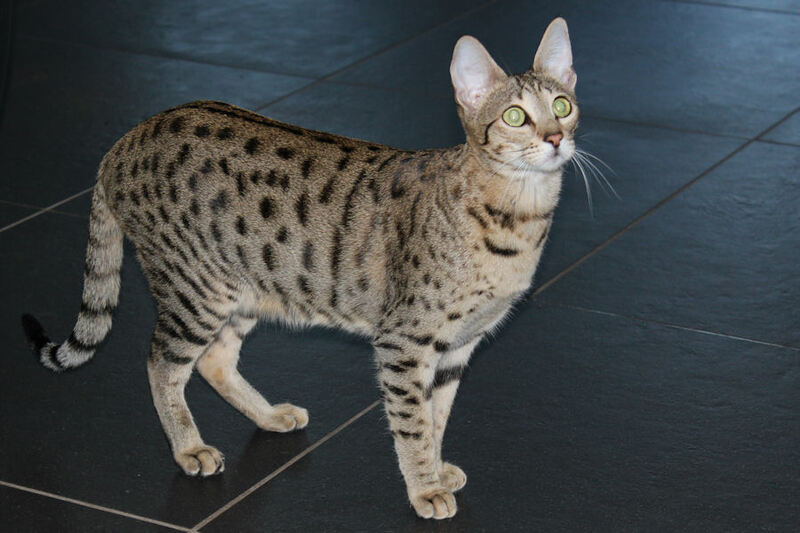 Demi – F1 Savannah Female Cat, Born on 3 Februar 2013. 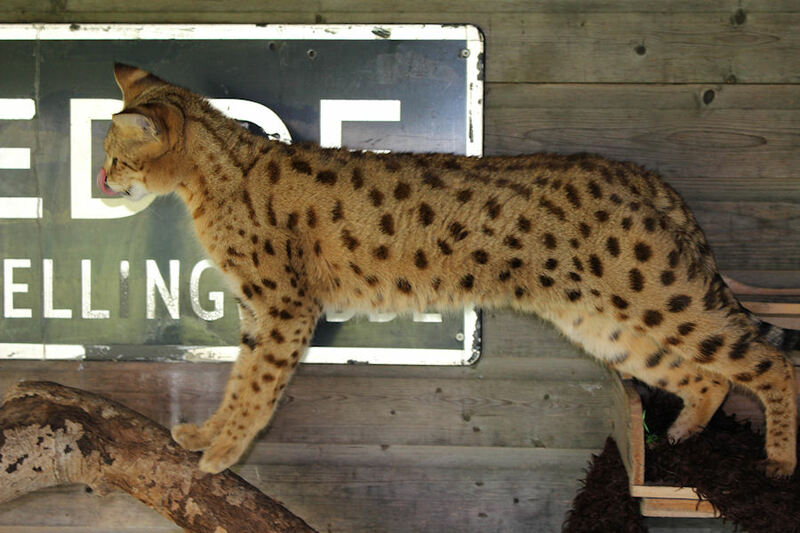 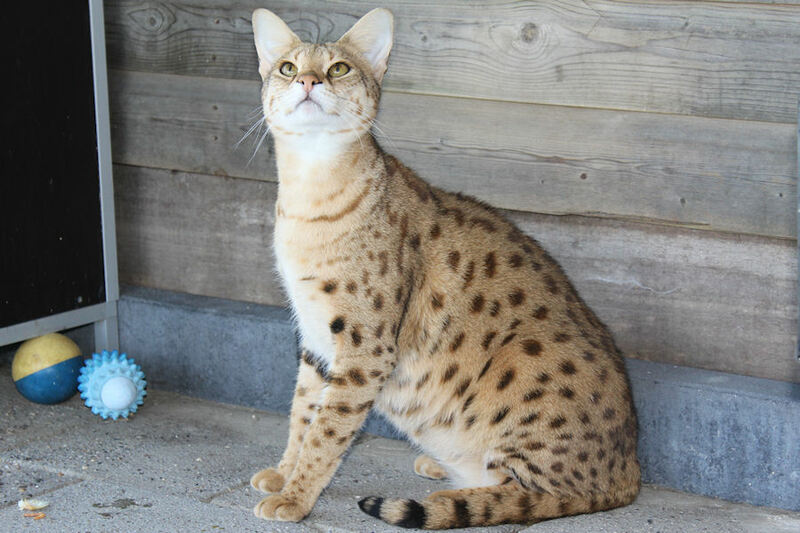 Folian (Chloe) – F2 Savannah Female Cat, Born on 27 April 2014. 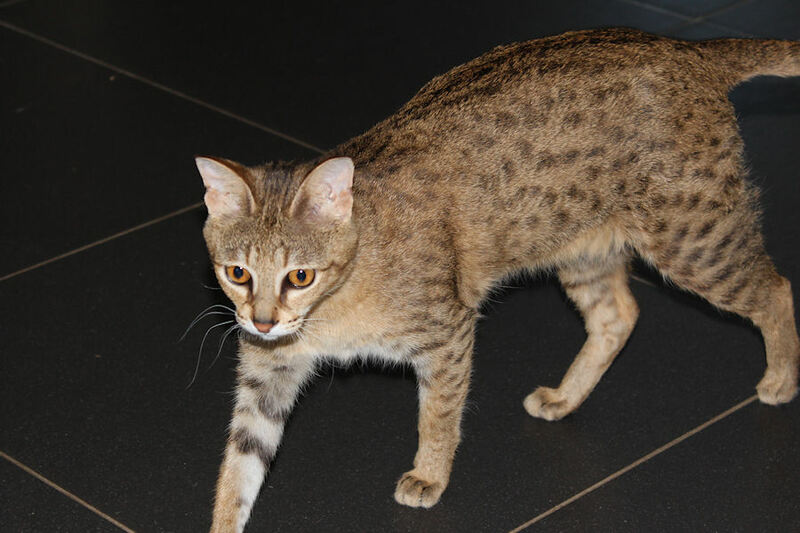 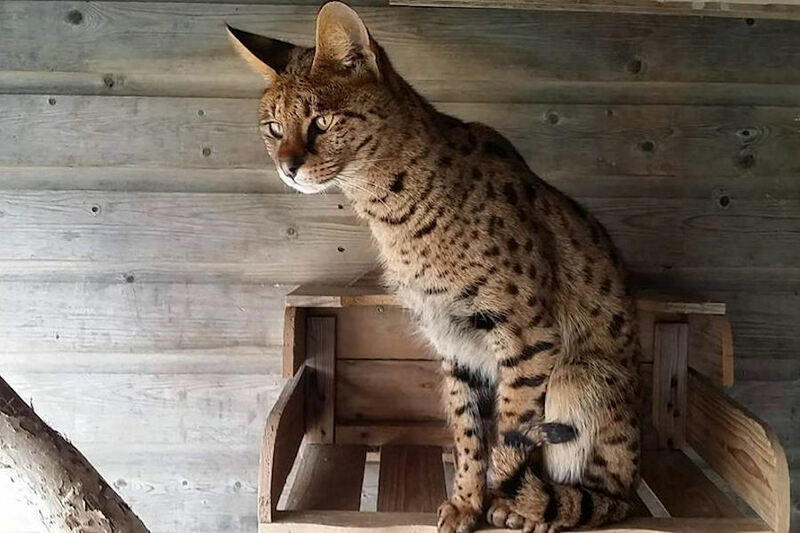 Serena – F2 Savannah Female Cat, Born on 15 October 2014. 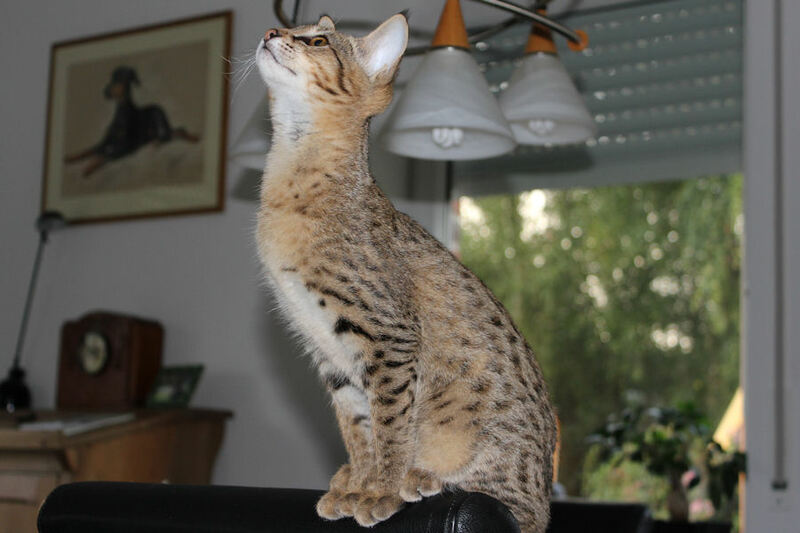 Catelaya – F5 SBT Savannah Female Cat, Born on 9 October 2012. 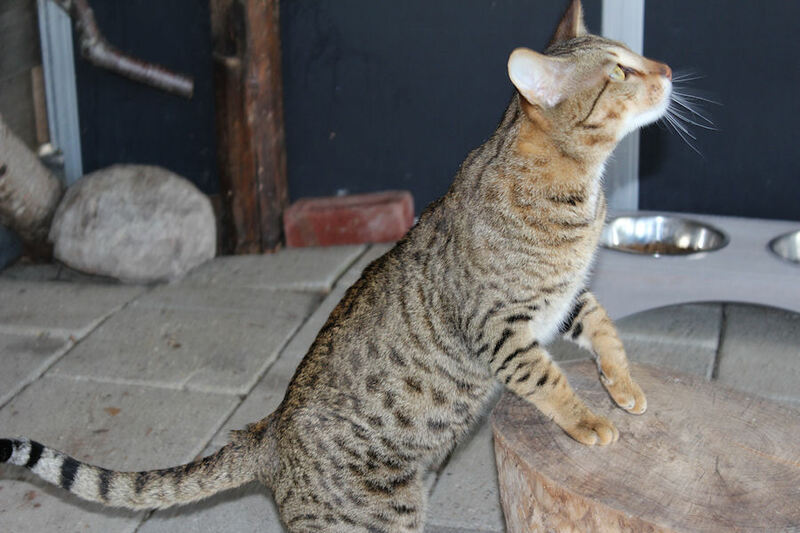 Jambo (Iwan) – F5 SBT Savannah Male Cat, Born on 5 August 2013. 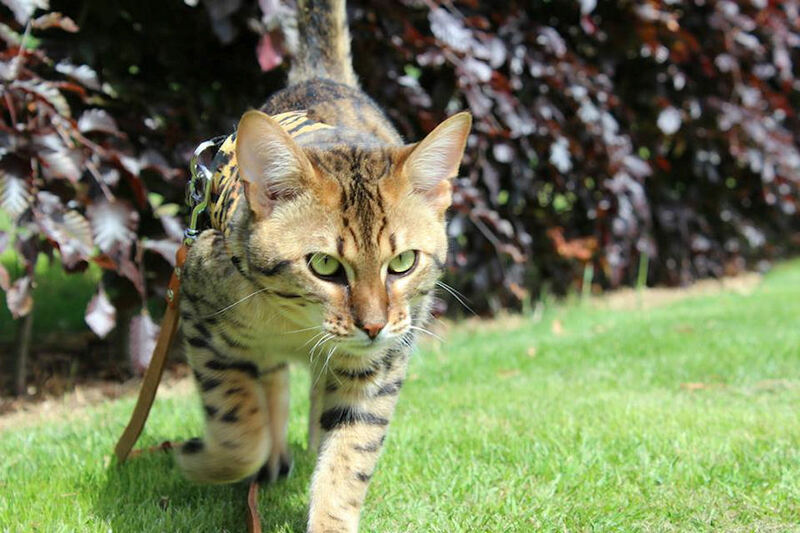 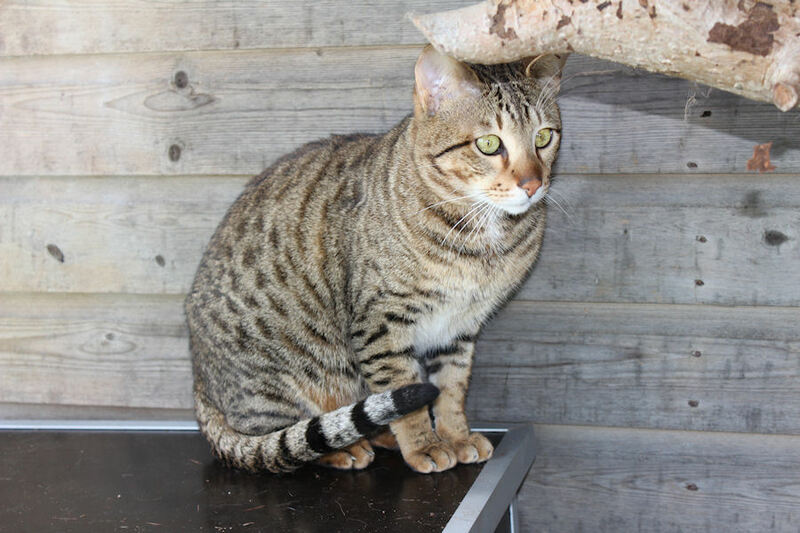 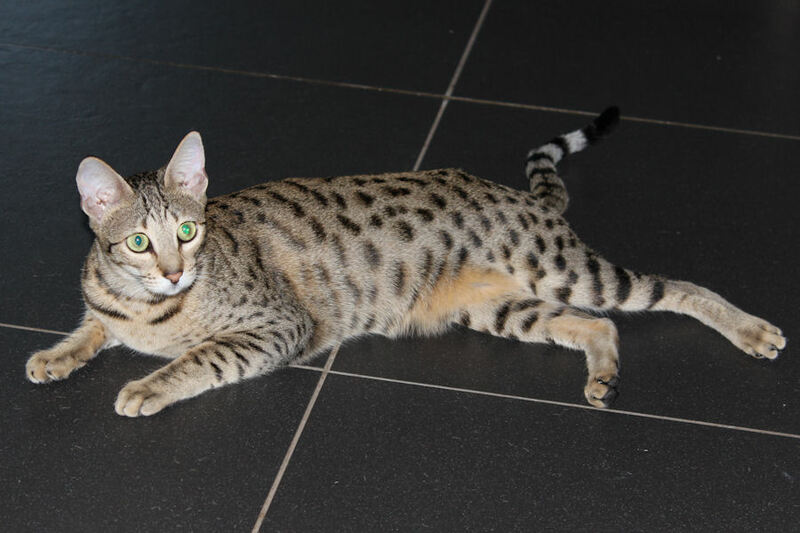 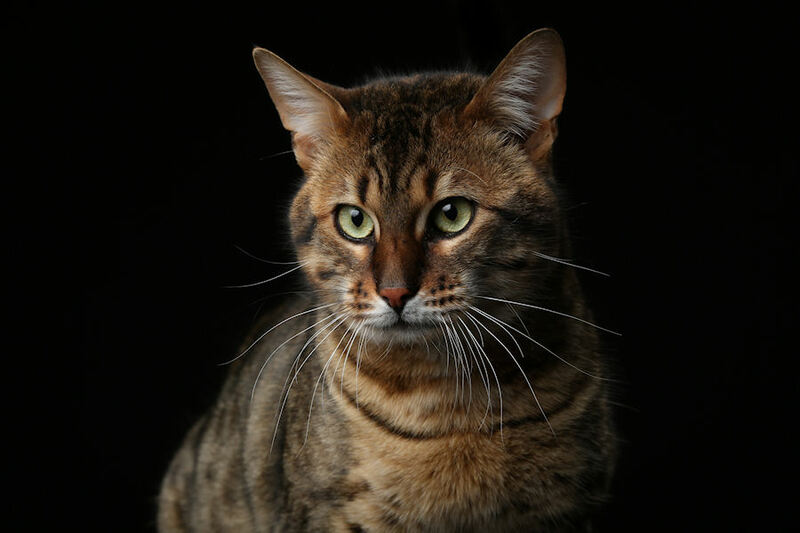 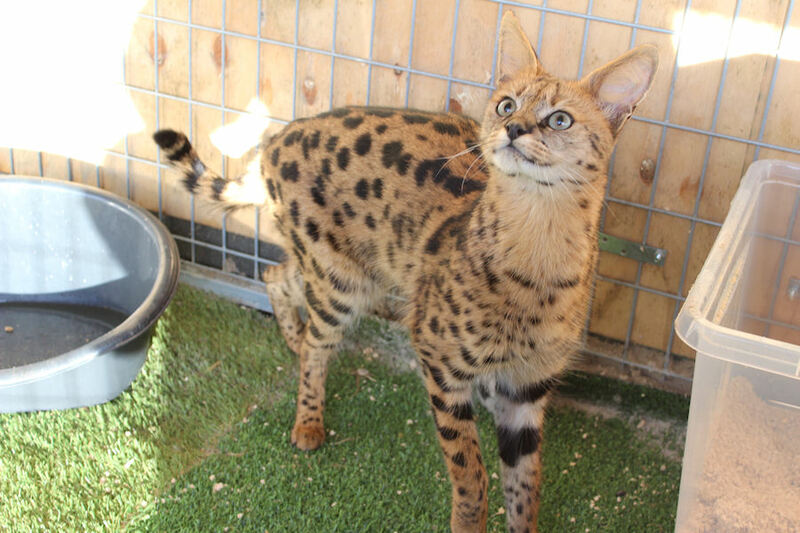 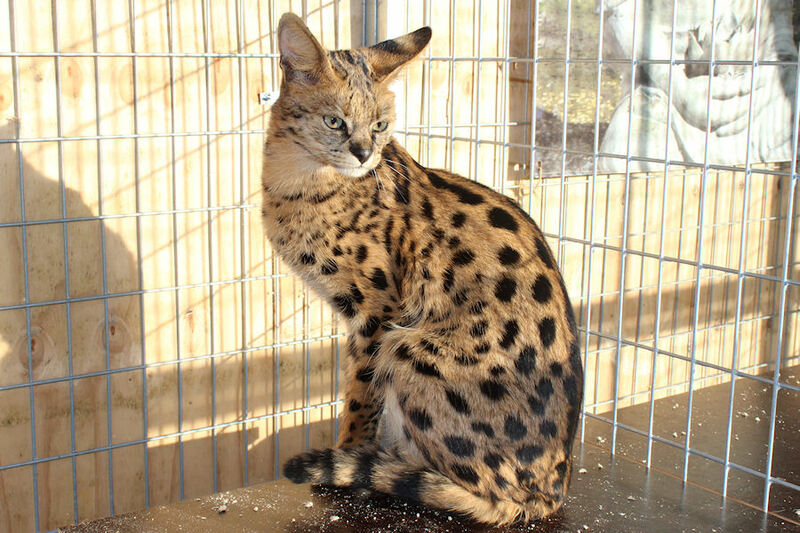 Enzi – F5 B Savannah Male Cat, Born on 12 September 2013.